Bored with the same old flat, single-toned highlight? Why not upgrade to something that will make you look like you put on unicorn tears and rainbows. 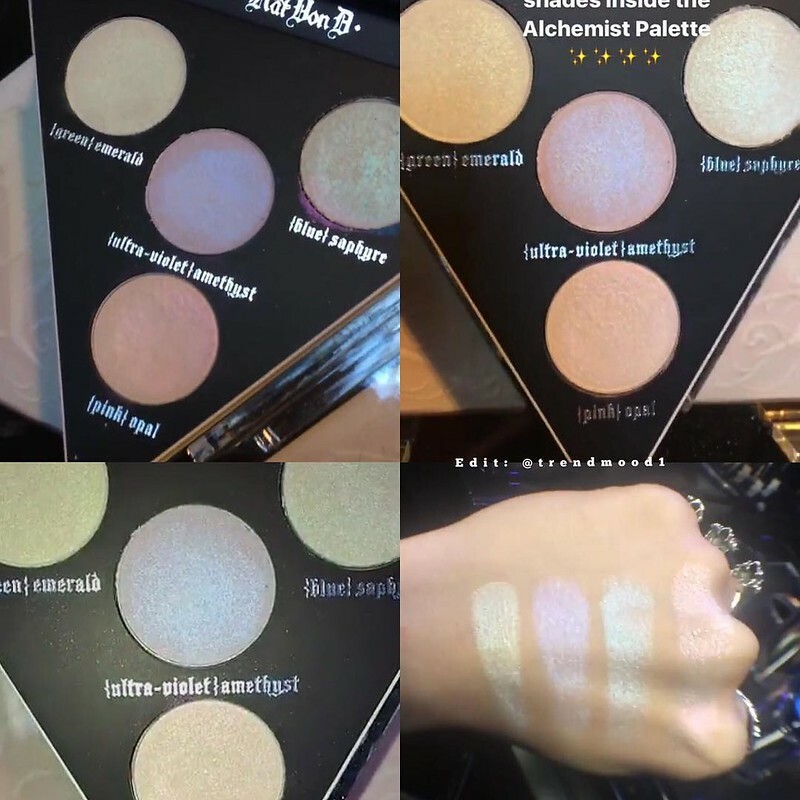 How about magical holographic makeup that changes color depending on the angle and what kind of light it reflects. These multi-tone illuminants create a gorgeous shift in color as they reflect light. 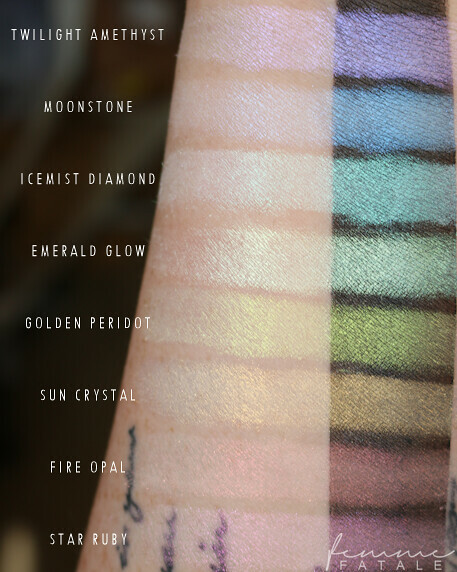 It’s opalescent reflect can have different shades of lilac, pink, teal, lavender, opal but in a subtle way. 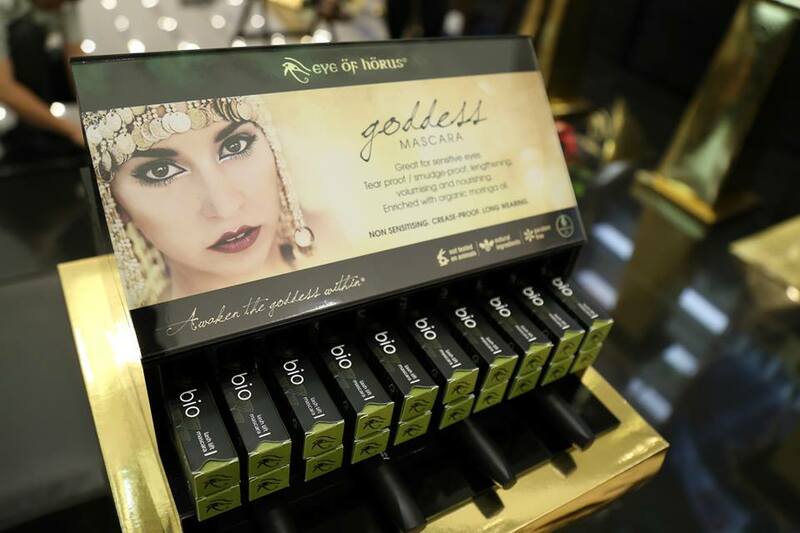 It will make anyone literally an ethereal goddess. 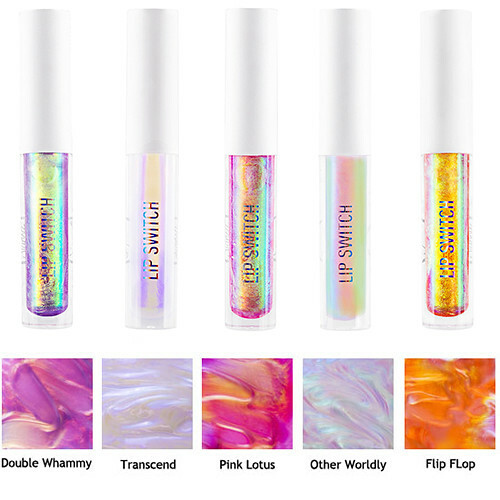 A unique, light-weight lip gloss with a slight hint of color with an intense holographic finish. Layer on top of any lipstick to transform. 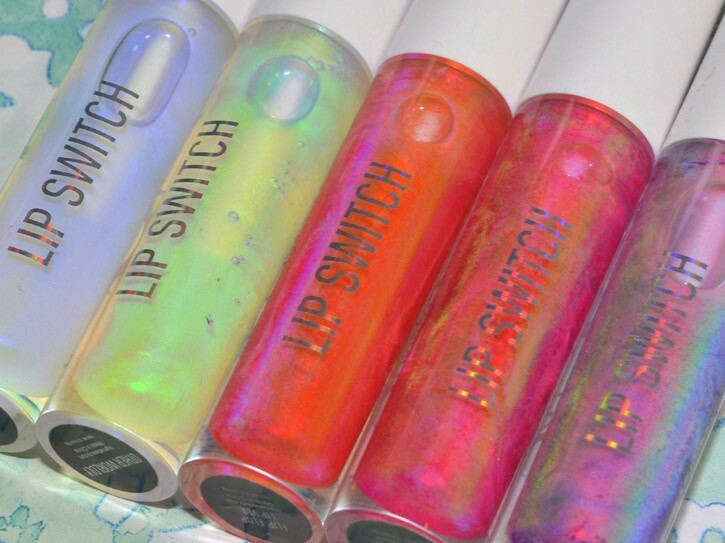 There is no distinguishable color either in the bottle or when swatched– it’s truly holographic. However, like most glosses of this sort, the effect really doesn’t last long. I’ve figured out that it’s base color is pink, because when I apply my lipstick, it turns green and makes a rainbow. That look stays, which is awesome, but on it’s own it’s really only a clear lip gloss with a heavenly vanilla taste and creamy texture that looks fun in a bottle and on a hand. This multi-use stick provides a prismatic glow for an out of this world, holographic effect. It’s loaded with meteorite powder and twilight pearls that create a prismatic finish. 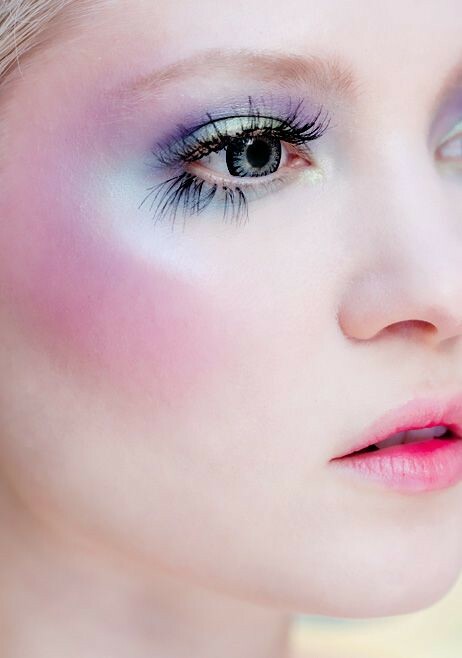 Swipe this highlighter on any skintone and wherever you want to create a prismatic look. Use Holographic Stick on the cheeks, eyes, lips, and body. 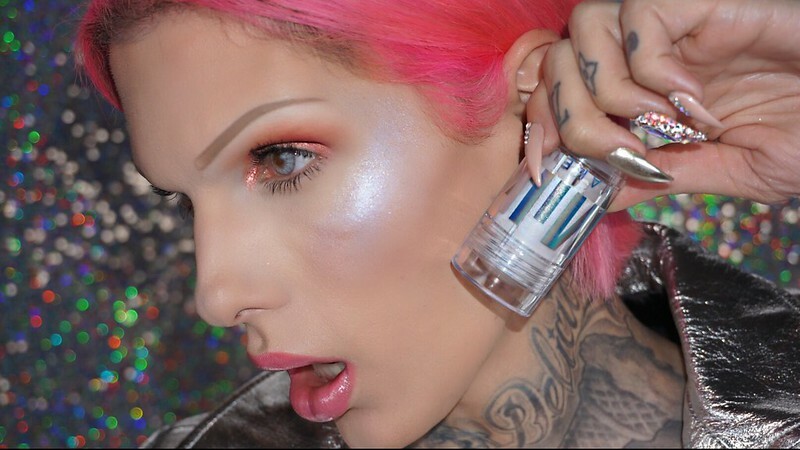 Formulated with Milk Melt Technology, this Holographic Stick instantly glides on and blends into skin. 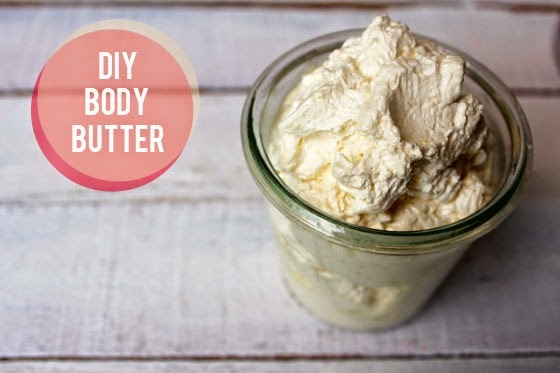 It’s infused with mango butter, peach nectar, and avocado oil for lasting hydration. 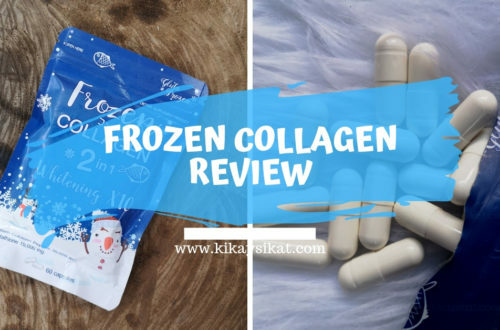 Just apply it onto bare skin or over makeup. 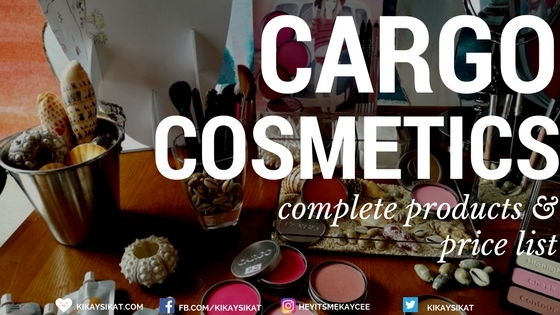 The long-awaited product is multi-use, which means the shades inside can be applied as eyeshadows, highlighters, liners, and even lip rouges. 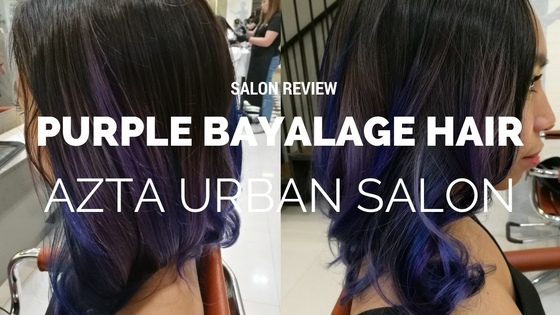 You can even swatch the colors or layer them over one another to alter the looks completely. This is the best product of the bunch because the color stays on, and stays true the rest of the time. 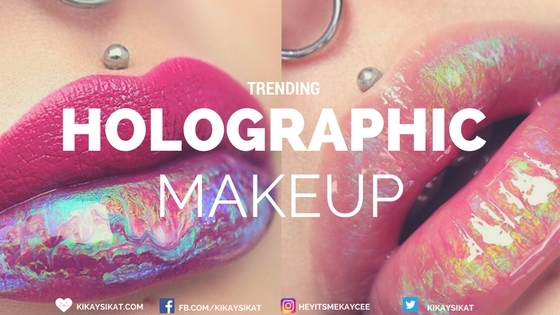 What do you think of the holographic makeup trend? Yay or Nay?